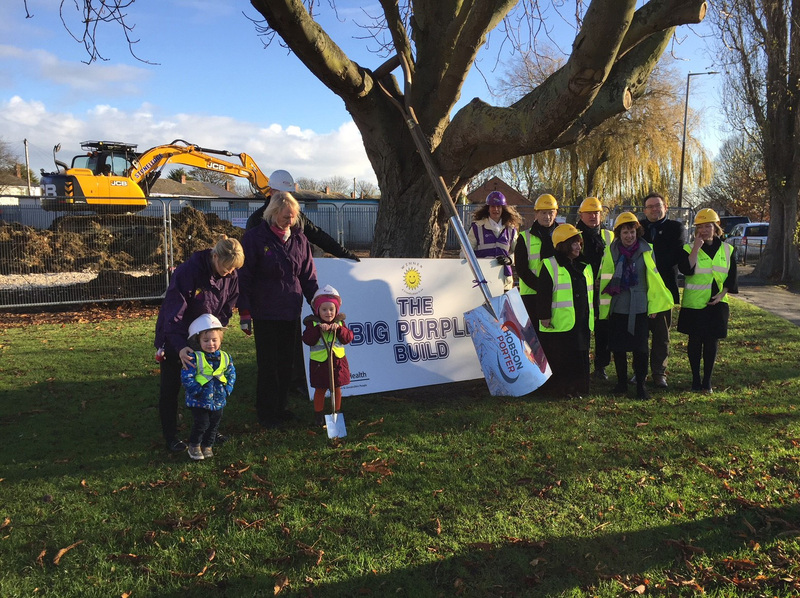 A ground breaking ceremony took place on 28th November 2017 to mark the beginning of the ‘Big Purple Build’ – a project to create a new Preston Road Women’s Centre in Hull. 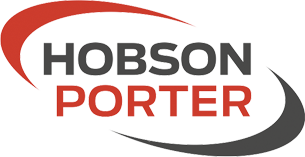 Hobson & Porter is the main contractor for, what is believed to be, the first purpose-built women’s centre in the UK for 20 years. The team will be on site for the next nine months working on the building, which will have a low environmental impact to minimise ongoing running costs. 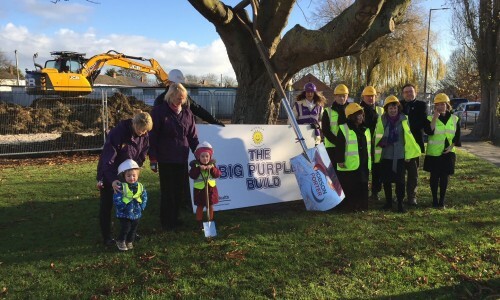 Preston Road Women’s Centre received a Reaching Communities grant of £996,910 from the Big Lottery Fund, and the charity has been running a fundraising campaign to raise the rest of the money towards the cost of their new, purpose-built centre. So far £151,000 has been raised during the campaign, which will continue during building work to raise the additional amount needed to furnish the centre.